Beautiful building, where in India was this taken? 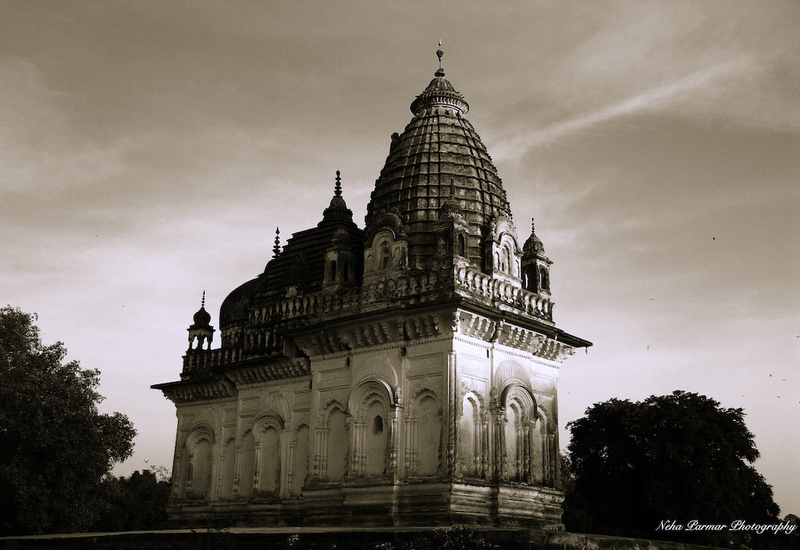 Thanks Mark…This was shot in Khajuraho, Madhya Pradesh. Thank you for the information. I was in India a few years ago, I would love to visit again in the very near future.